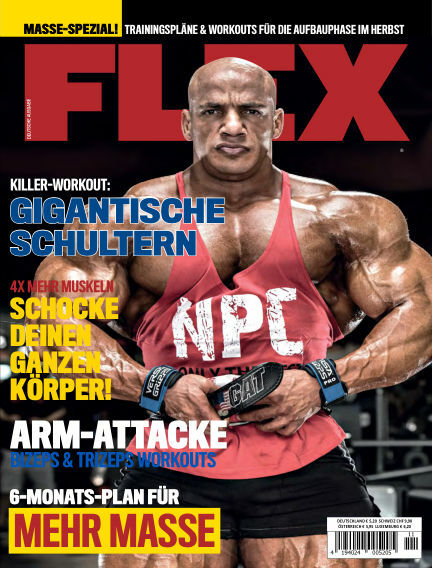 In this issue of FLEX Deutschland : FLEX. Die Bibel des Hardcorebodybuildings. Alles über die Stars des Bodybuilding aus Amerika zum Thema Ernährung, Training und Wettkämpfe. With Readly you can read FLEX Deutschland (issue November 2017) and thousands of other magazines on your tablet and smartphone. Get access to all with just one subscription. New releases and back issues – all included.